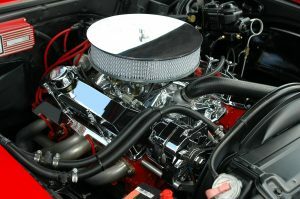 Your car battery is one of the most important components in its electrical system. 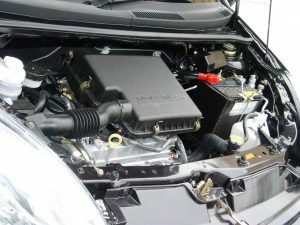 It gives the electronics in your vehicle the power to function and run, even when the motor is off. 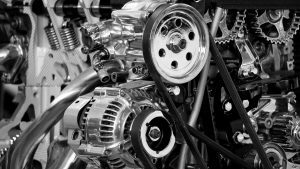 Modern motors need it in order to run and function properly. A dead battery can result in your car not starting. 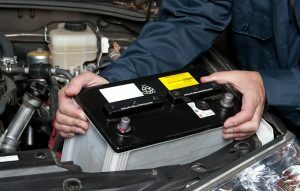 It is crucial that car owners know how to correctly and safely charge and maintain a car battery. How do I charge a battery correctly? Charging a battery incorrectly can lead to some dangerous situations and even an explosion. Charging a battery with too high of a voltage can also be hazardous. Little mistakes can sometimes lead to big problems. 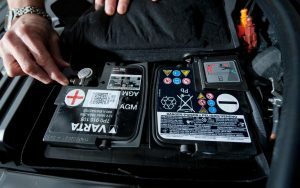 Therefore, be sure to educate yourself on how to safely and correctly charge a car battery. To hook up a car battery charger in a safe manner, make sure that your battery charger is off and unplug it if possible. Connect the positive lead of the charger to the positive terminal on the battery. Repeat the same for the negative side. Set your charger to the correct voltage and amperage then turn on your charger. Set a timer if the option is there. Avoid touching, moving, or removing any of the cables while the battery charges. If you haven’t got a car battery charger already, we’ve done a set of reviews that will help you select the best one for you. Although this is not recommended, it can be done. You will only be able to provide a small amount of charge via jumper cables, and there are some risks involved. This is why it is not recommended. In case you are in a situation where this is your only option, you should know how to initiate safely. After you hook up your jumper cables to doner vehicle and your battery, run the vehicle to start charging the dead battery. This may or may not help, but make sure you do it cautiously. 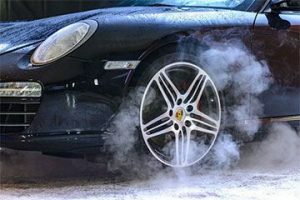 Besides making sure that the battery is well-charged and not keeping your headlights on all night, there are other ways to maintain your car battery to keep it in the best shape and lengthen its life or usability. 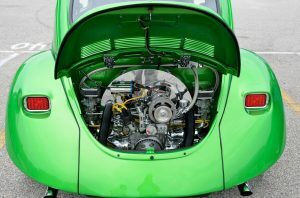 Most automotive batteries will need regular maintenance to check the electrolyte level as well as specific gravity. The electrolytes of a battery are a solution of sulfuric acid and water. They cover the lead plates in each cell and should not be exposed to air, as it can cause issues over time. The specific gravity of your battery should also not be too low. If it is too low in all the cells, you will need a charge. If it remains low, even after a charge, you may need to place your battery completely. If the battery’s specific gravity is low on only one cell, there may be some kind of internal failure, which can be dangerous and should be checked. 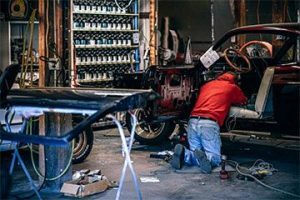 Make sure to have someone who really knows car batteries to check it for you, as failures can result in really hazardous situations. Charging it yourself may result in injury or worse if a charge is not what it needs. 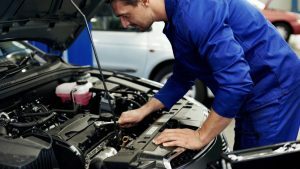 In short, maintain your battery well, charge it when needed, and make sure to seek a professional if your car won’t start and you truly do not know what your battery needs.